Research shows that having the costs of a building project calculated accurately before you build will save you thousands. Why tackle your project alone? 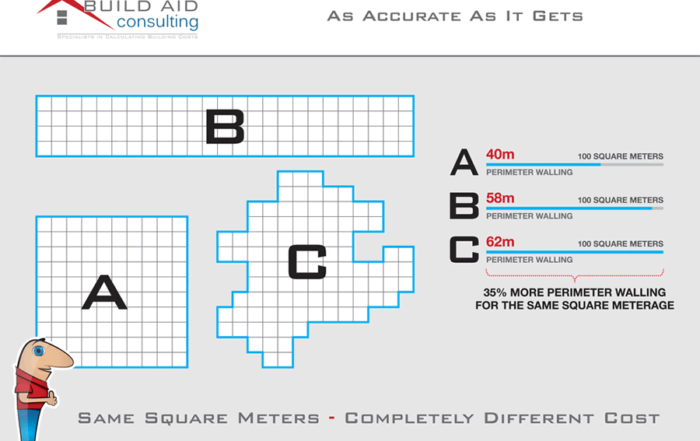 Build Aid has helped over 10 000 clients to build within budget, to agreed standards and on-time for over 20 years. Whether an architect, building contractor, home owner, property developer or tender issuer we have a solution for you. The Notre Dame Cathedral in Paris is engulfed in flames and firefighters are trying to stop the blaze. CNN's Brian Todd reports. Ensure that building your dream home does not become a financial or legal nightmare. Make the profit you expected and ensure your reputation grows. Design within your client’s budget and enhance your professional services offering.